Mobile locksmith training with Taylors Locksmith Academy is a locksmith training course aimed at the no frills side of the locksmith industry, the ideal starting point to create a business and work within the locksmith industry. Our mobile locksmith training course is based on the mobile locksmith trade and is one of the most lucrative parts of the locksmith trade as you don't have any big overheads or brick and mortar rent to pay. This is exactly what Taylors Locksmiths are, we train our students on this course in exactly what we do as a business and how we make money from the industry. 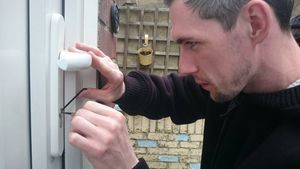 Our mobile locksmith course is a 5 day advanced locksmith course that includes the tools required for you dop do any locksmith job from picking locks to changing locks and gearboxes, multipoint locks to opening safes and cars. Whats Included in the Mobile Locksmith Training Course? With all courses that Taylors Locksmith Academy offer we create the best tool kit and give you a free tool kit, these are the exact tools we use daily to do our job. We will also supply you with a stock of hardware locks such as handles, euro profile locks, rim cylinders, mortise locks and much more and the profit you create from this you then invest in to new stock and grow the business. Training with Taylors Locksmiths has always been a one to one training program since 1981. We prefer our training this way as you can ask any question you want and take as long as you want and learn at your pace. We aim to get you out on real jobs too with our locksmiths and this will give you first hand experience of how mobile locksmithing works. You will see how our whole operation works from spending a few hours with our office manager Jill so you can learn the basics and see how we operate the business side to spending your days with our head locksmith instructor, author and master locksmith Steven J Taylor in our lock lab where you will learn all the skills needed to gain entry to every lock currently on the UK market. 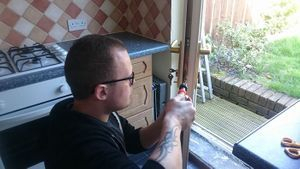 You will spend 4 days with Steven in and out of the lock lab learning how to pick locks, bypass locks, change locks and used forced entry correctly with no cost you, this is the exact training we show the police and emergency services. 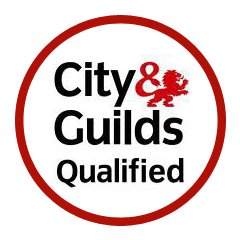 You will undertake every aspect of locksmith training from UPVC to wooden doors, shop shutters, garage locks and everything in between. Once you have finished the course you will still be learning, we will supply you with practice locks to practice at home during and after the course, this will help you become a skilled mobile locksmith then we have our online training..
You will also get a free access pass to our Master Locksmith Online Training course to help you refresh your skills at any point along with a free access pass to our online business development course where you can learn about marketing, social sites, how to get your website to page one of google and how to create a website along with basic book keeping and much more. After you complete each course section online at home you will also get a certificate in the course. 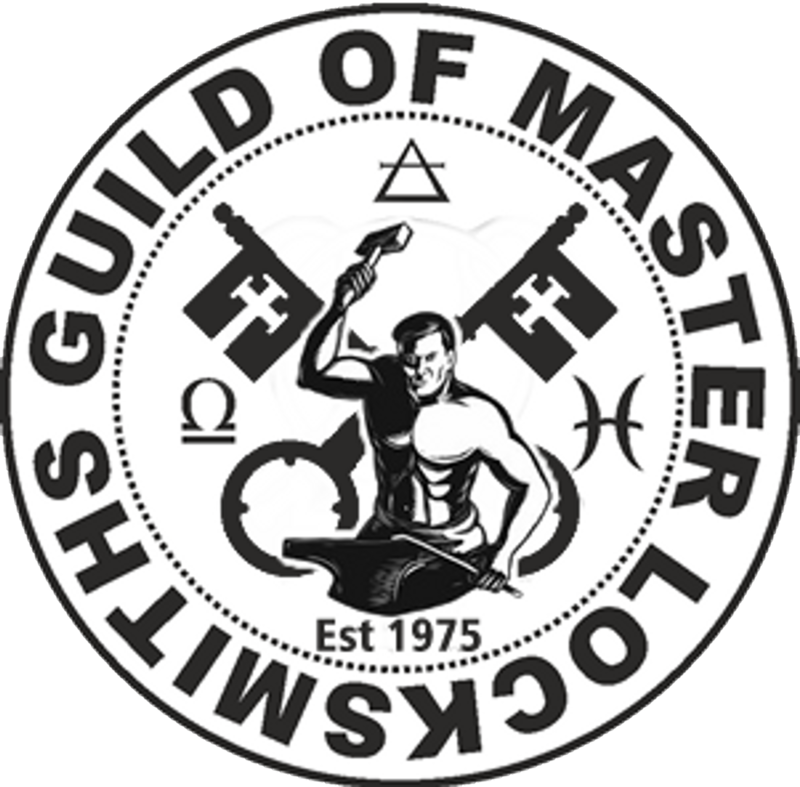 The price for our mobile locksmith 5 day one to one course is £1450 and that includes your training for 5 days, your full locksmith tool kit, your stock of locks and hardware, your online training course in locksmithing, your online business training course along with your public liability insurance while you train with us and your membership to the Guild of Master Locksmiths our book on locksmith business and our book on lock picking along with much more. We do our best accommodate all financial backgrounds. Its simple, we work around you so we don't have any set time scales, you can chose evenings, weekends or mornings, one day a week for 5 weeks or 5 days in a row. Let us know when you want to start and give us around 7 days notice to get you booked up. You can call us on 07525639943 and arrange a free visit to see our lock lab and meet the instructor and even try your hand at a lock before you invest. Deposit of £500 and the rest is to be settled on the first day of training.